We’ve all heard the stories about consumers who have been taken advantage of by a AC repair company and if you feel like there is something amiss with what your HVAC company is telling you, it makes perfect sense to get a second opinion. As a consumer, trusting your gut is sometimes the only defense a homeowner has when it comes to AC repairs. Most homeowners do not know how to troubleshoot their system when it’s down so they must rely on an HVAC contractor to provide honest, knowledgeable service. Do I Need AC Repair or Replacement? There are many things that can go wrong with an AC and when your system goes down it’s easy to think worst case scenario. Having that mindset makes it easier to be taken advantage of. 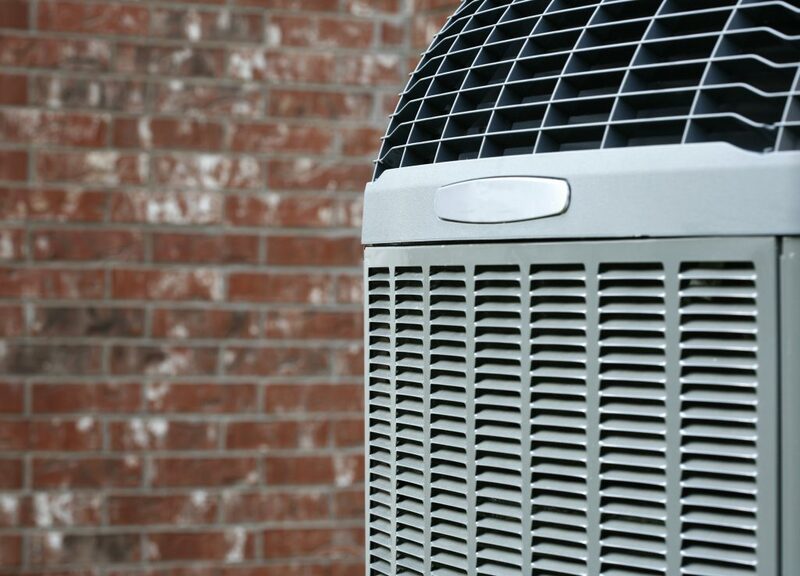 Most of the time, when an Air Conditioner is not working, it doesn’t mean your whole system is shot. You can have leaks, low Freon, bad capacitors or faulty switches and fans that can be replaced. Keeping your ac maintained: This is one way to keep informed about the overall health of your air conditioning and heating units. Establishing a good working relationship with your AC Repair Company is crucial, because in Florida, maintaining and repairing our air conditioners is just part of life. You can achieve this by having a good a/c maintenance plan in place. Need a Second Opinion on Your AC System? 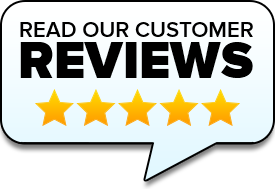 If you need a free second opinion from a licensed Tampa HVAC contractor, contact Air Zone Air Conditioning and Heating. If your gut is telling you that something isn’t right just give us a call or contact us online. We’ll come out to your home to inspect and diagnose your a/c or heater problem and provide you with our recommendations.